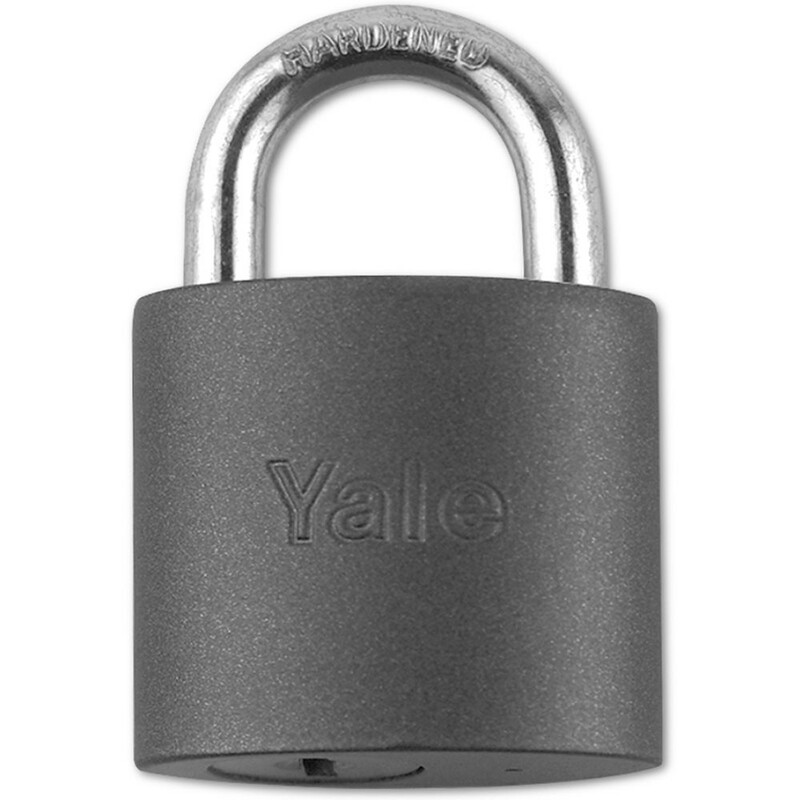 The Yale padlock 714 is an open shackle zinc die-cast padlock for use on general applications. It has steel sprung shackle and zinc alloy body with disc tumbler mechanism. The Yale padlock 714 makes use of the snap-locking mechanism, 2 point locking and use key to unlock.